I cannot believe in a few weeks we will be celebrating my little Aden! 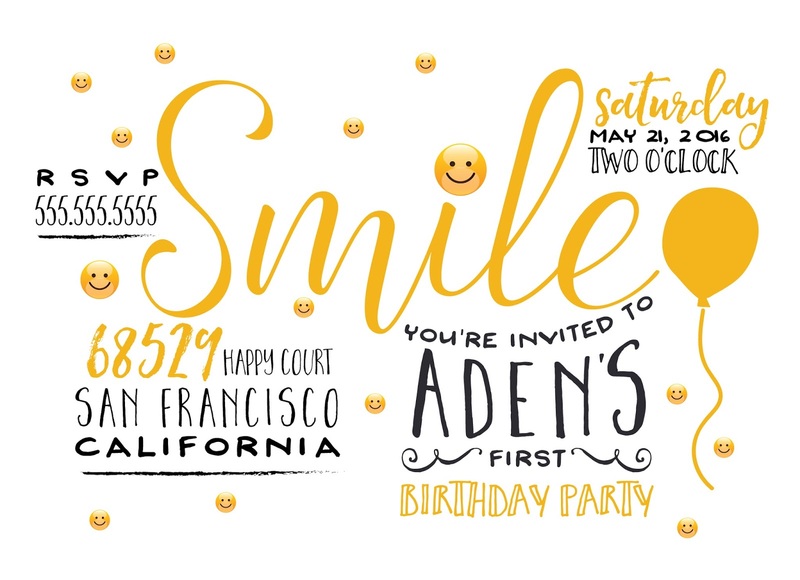 Every party starts with an invite and I am loving Aden's!!! Since Adie picked his birthday theme (you can see his plans here) these invitations from Paper Peach Shop are stinking so perfect! When we get back from SF we are in full party mode and I cannot wait! I am so excited to see family and celebrate my little Mama's Boy! San Francisco has been so fun and today was a blast. 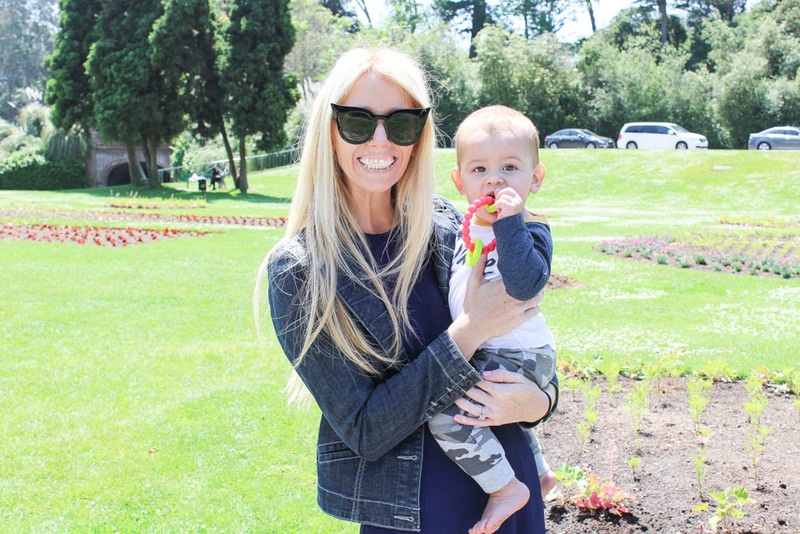 We took a ton of pictures at the Conservatory of Flowers, which by the way is beautiful! Went to Tacolicious for Taco Tuesday, everything was delicious! We drove over the Golden Gate Bridge twice, listened to our little people scream and giggle, drove through Full House's neighborhood and had dinner in bed! :) I am so excited for tomorrow and to tell you why we are here, in San Francisco!! -XO!